How to prepare your house for removal? 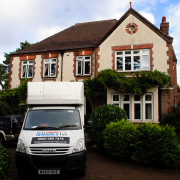 Best London Removals Ltd is removal company, there is no doubt in that fact. Our business is to move people’s homes and offices or support them in some of the activities related to any removal – packing/unpacking, loading/unloading, storage, etc. 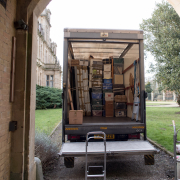 And you may see in our clients’ testimonials (on our site and at an independent removal reviews company), that we are really good at removals. https://bestlondonremovals.co.uk/wp-content/uploads/2014/11/DSC_8356.jpg 602 800 Best London Removals https://bestlondonremovals.co.uk/wp-content/uploads/BLR-Logo-ngrs2.jpg Best London Removals2015-05-13 08:25:392015-06-08 14:21:57How to prepare your house for removal?